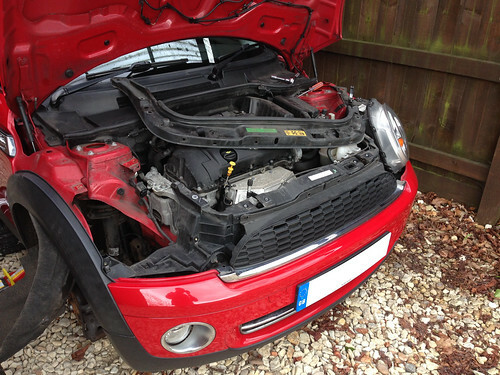 The MINI has had intermittent start motor issues for a while now. The starter wouldn’t always engage correctly with the flywheel leading to a horrible grinding noise. Switching the ignition immediately off and then trying again usually worked. 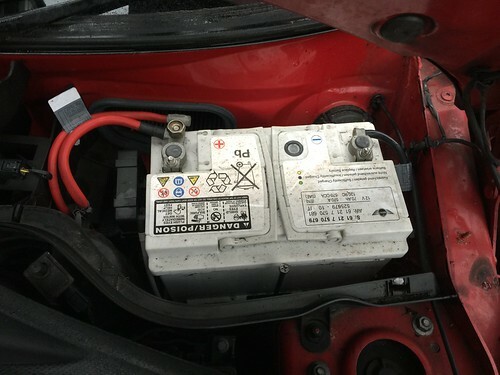 I assumed this was a symptom of the dying battery that I replaced a while ago as the issue went away for a while once the replacement was fitted. However, it returned with vengeance on nearly every start once autumn arrived and temperatures dropped. 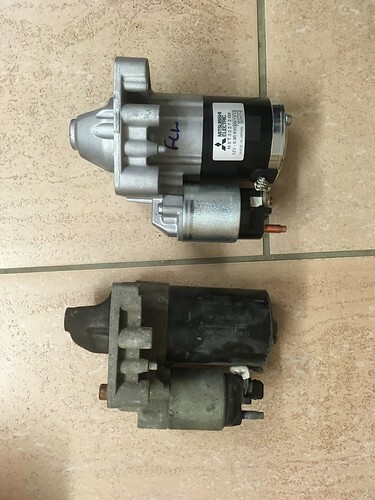 I’d purchased a replacement a while ago, and had one attempt at fitting it only to give up due to how tricky it was to access the existing starter. 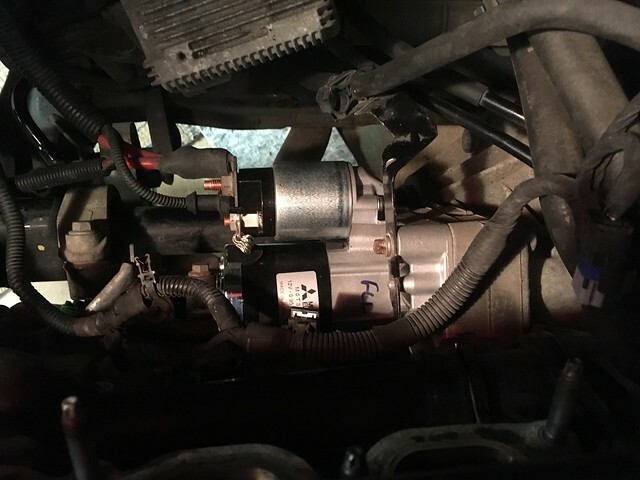 I was planning to get a professional to replace the starter as I didn’t like the idea of my wife using a car that at times seemed unlikely to start. However, the purchase of a new Clubman (more on that later) left the R56 as a fourth car, so I figured I didn’t really have much to lose by having another go at the replacement. As predicted it was a horrible job to replace. The inlet manifold had to come off to gain access, unclipping the loom from the manifold was particularly awkward as you’re often working by touch and the loom is held on with lots of very well-secured cable tie clips. The original was manufactured by Bosch in Hungary, The Starter Motor and Alternator Company supplied a Japanese made Mitsubishi replacement. The casting was a different design in places but all of the mounting holes lined up correctly. It seemed like a better-finished part so I was quite happy to not fit OE. An E10 (female Torx) socket is required for the star shaped bolts that hold the starter in place. Once removed I had to move the metal collar thing that can be seen on the bottom left of the original starter over to the new. It was corroded in place but came loose with some heat and persuasion. This appears to help the starter align correctly during installation. I was a little nervous firing it up for the first time once everything was reassembled as there were a lot of connectors to reconnect and not all of them could easily be seen. Thankfully it worked and seems to have continued to work. Not a nice job, but quite rewarding now that it’s done. The air conditioning in the MINI had become rather feeble and had started whistling. Fearing there might be a leak somewhere I thought I’d try having it serviced/regassed first. 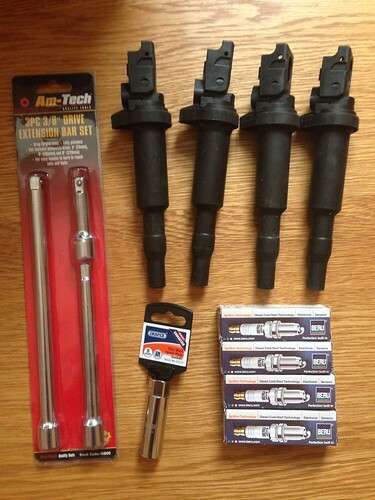 I used a local Halfords Autocentre as they claim to only charge if they can resolve the problem. The car passed all the leak tests so it looks like it did just require a re-gas, I doubt it had ever been done since it was built in 2007. New battery. Seems to have cured the starter solenoid issues. There’s a great DIY guide on North American Motoring. I opted for a Varta E44 with a 5 year warranty. Type 096 was the correct size for our R56. 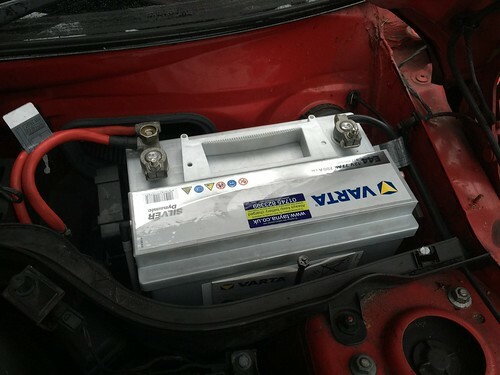 The Ah and CCA specs were different/better to the OE battery, however our car is 6 months too old to have start/stop, so I didn’t need to worry about getting the car coded for the new battery and I avoided the cost of an AGM battery. I sourced the battery from Tayna. They were cheaper than ECP/GSF and included next day delivery. After a remarkably good run the MINI has developed a few issues. A knocking noise from the rear was cured by some new ARB bushes. Easy job, just two bolts and a 13mm spanner required. The old bushes ‘looked’ ok, but internet wisdom suggested that would be the case. My local GSF had stock of a compatible replacement for £6 for a pair. I also fitted a new aerial, the old one had perished. Next up is a rather horrible noise from the starter motor every so often. I reckon it might be the solenoid on the starter or possibly the battery. I’ll try the battery first as it must be on borrowed time after 9 years and the voltage is reading a little low at 11.7v. MOT – Passed with no advisories. 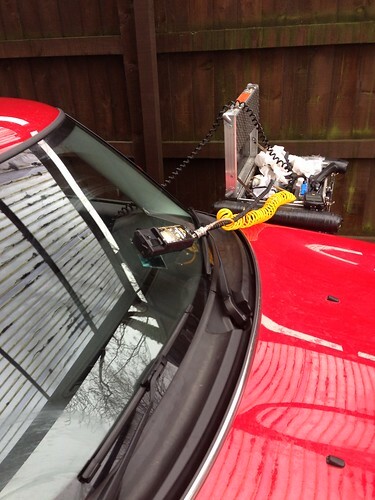 North Oxford MINI quoted around £100 to perform the belt swap, this is seems quite reasonable. 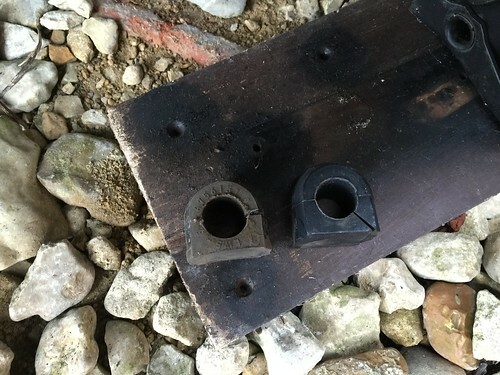 The OE part cost £26, I also had to buy a new tool – the belt tensioner can only be moved into the service position using the 12 point end of a 21mm spanner (my local Machine Mart provided one for £4). Given the amount of bits I had to remove to reach the belt it might have made sense to get the dealership to do it, but there is a certain satisfaction to doing these things yourself. Final TLC XL service at North Oxford MINI, all covered under the service pack with the exception of a brake fluid change which cost £64. 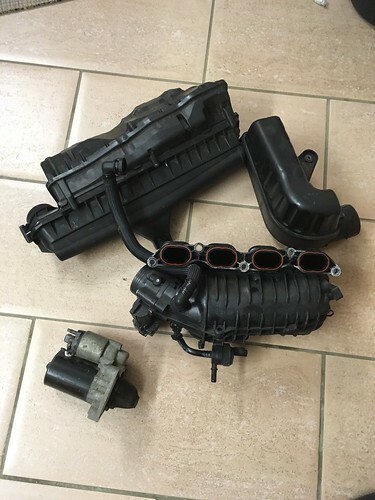 The service packs have kept regular servicing costs remarkably low during our ownership. 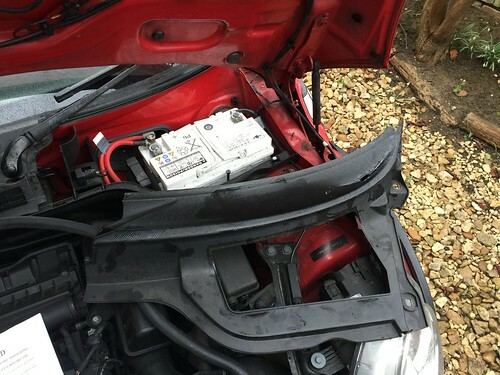 The MINI developed a shake and loss of power under load. At first I was worried that the clutch was slipping, but then the check engine light briefly illuminated. This did at least give me a good excuse to use the WiFi ODBII adapter I’d previously purchased and never really done anything with. 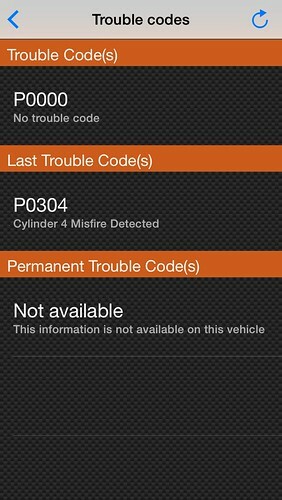 The fault code revealed a misfire on cylinder 4. Coils or spark plugs seemed the most likely cause, however despite the car constantly shaking under load I couldn’t get the warning light to illuminate again, so moving the coils around to see if the misfire moved cylinders didn’t reveal much. Euro Car Parts had the best price on the same Beru plugs that the MINI left the factory fitted with – £26 for a set of four. You need a slightly unusual 14mm 12point socket to fit and remove them. I foolishly got tempted by a secondhand set of coils from Mintech spares. I didn’t want to throw too much money at the coils until I’d confirmed that they were at fault, so a secondhand set of four removed from a 2010 MINI for less than the cost of a single new coil seemed like a good idea at the time. Fitting was simple enough, for some reason the Cooper and Cooper S differ in that the coils are covered by a bit of plastic held down by two T30 Torx screws. 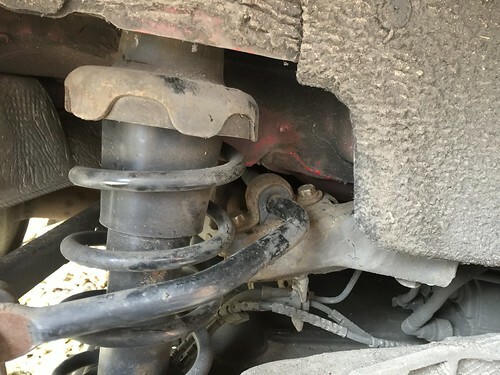 With that removed the connectors can be unplugged from the coils, they then pull upwards and out revealing the spark plugs. The spark plugs need to be torqued to 20NM. The original plugs didn’t look too bad, so I think the coil was at fault, a new set of plugs won’t hurt though. I might ask the MINI dealership to give me the new set of plugs the car is due to have when it goes for the final TLC XL service in 6 months. With new plugs and the secondhand coils in place everything ran perfectly… Briefly. After a few miles one of the secondhand coils packed up resulting in a constant misfire on cylinder 3. I swapped it over with one of the working original coils and everything seems to be happy again. Lesson learned, don’t buy secondhand service parts. 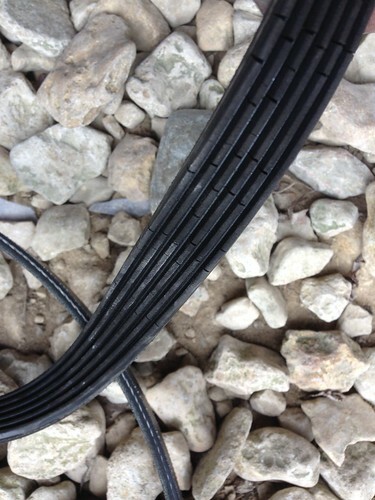 That said, they were cheap and allowed me to confirm that it was definitely the coils causing the issue. I’ll go ahead and order four brand new coils now that I know. For reference the factory fitted coils are Bosch 0221504470, the spark plugs are Beru 12ZR6SP03. The Cooper S uses NGK plugs rather than Beru.